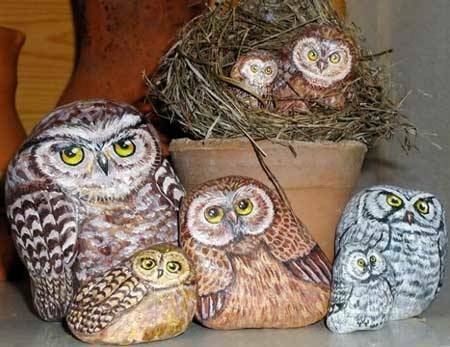 Making cheap, unique and beautiful yard decorations by painting rocks can save money and personalize outdoor living spaces. 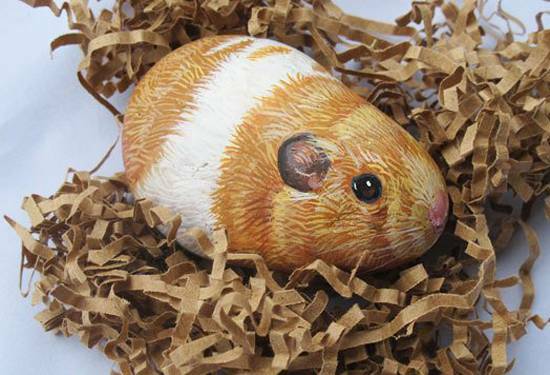 Painted rocks are inexpensive art and offer fantastic inspirations for art and craft projects. 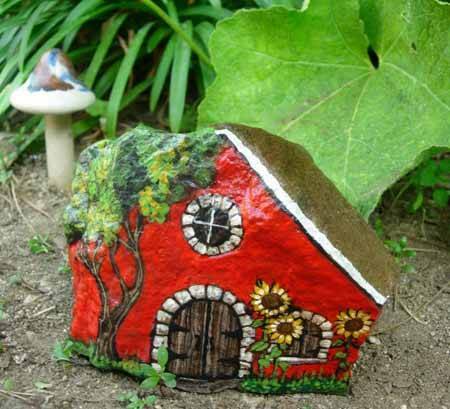 Lushome collection of painted rocks show wonderful ideas for painted stones and bringing more interest into yard landscaping. 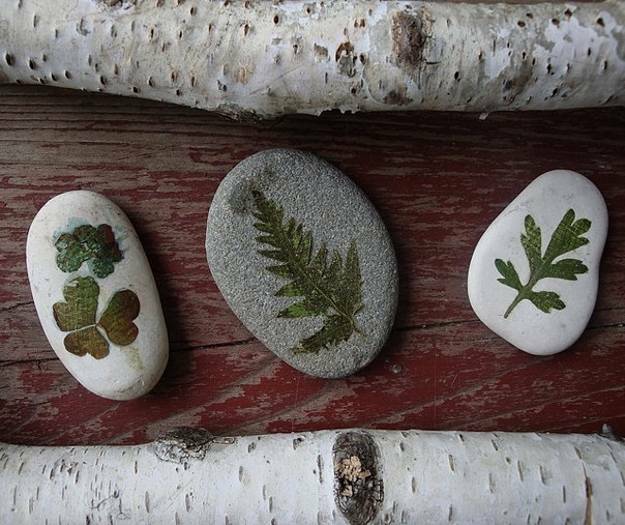 Yard decorations made with painted rocks are a great way to share quality time with kids and friends. 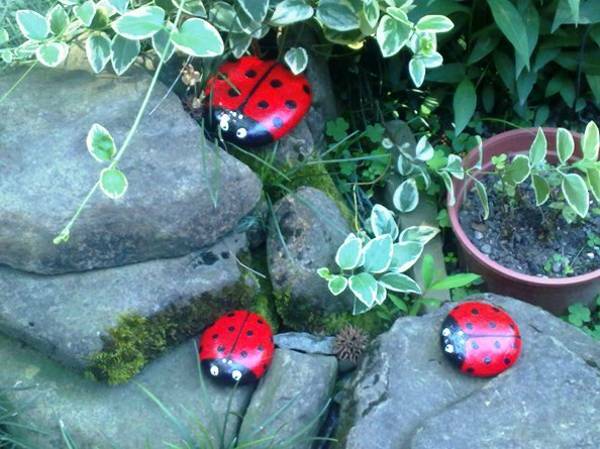 The art of decor with paint and natural materials allows to create eco-friendly, attractive and bright yard decorations. 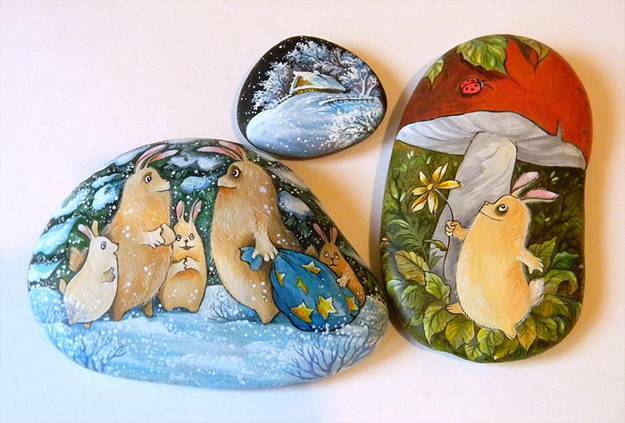 Painted rocks represent an original art form, which is simple, easy and available for anyone. 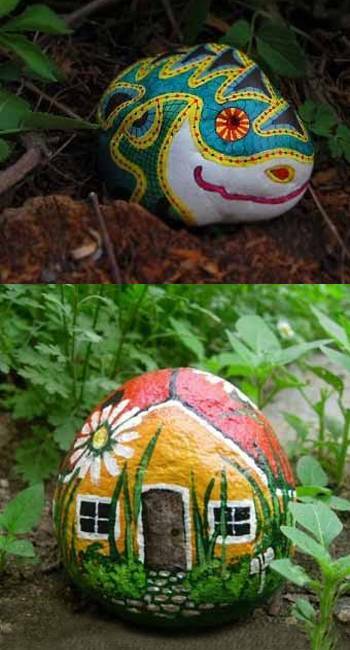 Painted rocks bring shapes, colors and unique images into backyard landscaping and can create beautiful accents for outdoor home decorating and yard landscaping. 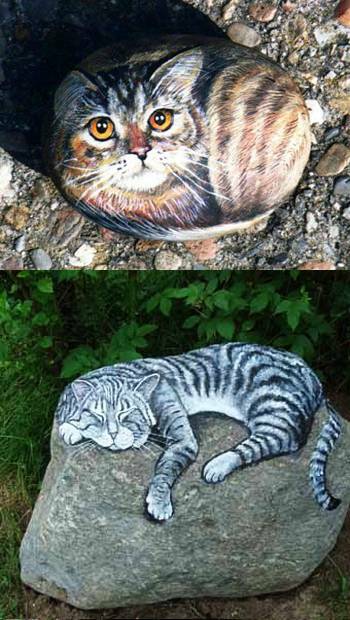 Painted rocks look amazing, although painting rocks is more complicated than painting a flat surface. 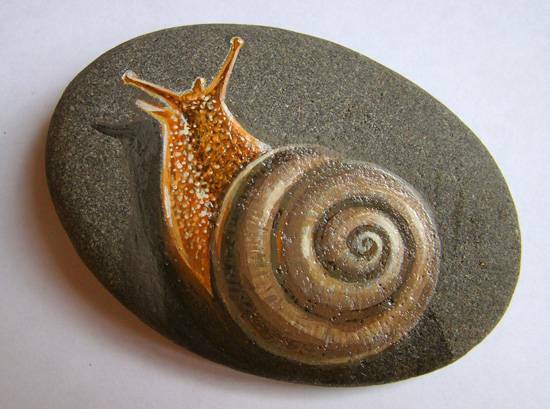 Finding a good rock for painting is an important part of this fun art project. Rocks are a wonderful material that feature exciting texture and neutral color, and inspire to add interesting details to yard landscaping. 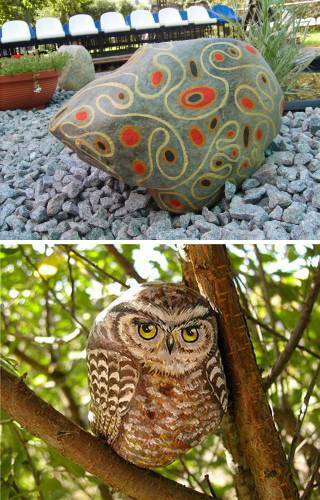 Many rocks have smooth shapes, offering ideal surfaces for painting rocks, but even angular rocks with rough edges or broken rocks can be turned into beautiful yard decorations with paint and creative designs. 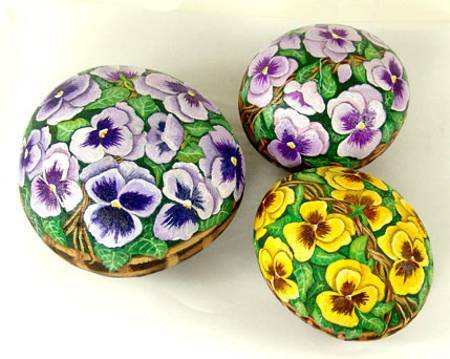 Small painted rocks make wonderful gifts which save money during holidays. 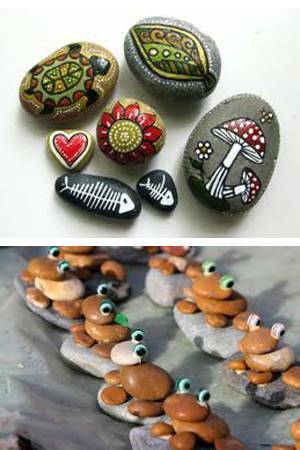 Small painted rocks are ideal art projects for kids. 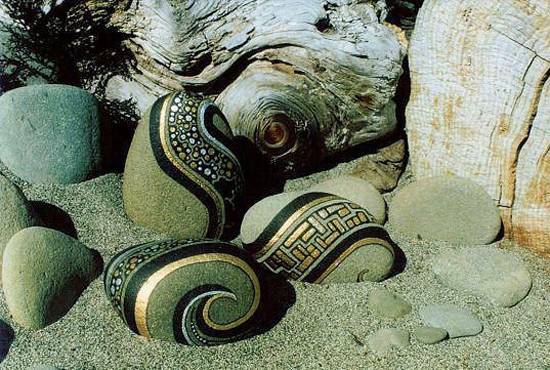 Painting rocks, stones, river and beach pebbles is one of fabulous trends in decorating outdoor living spaces. 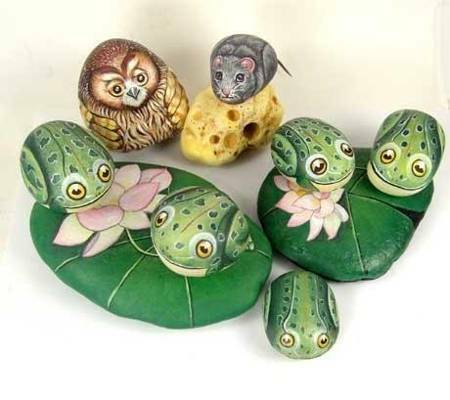 Painted rocks provides interesting yard decorations and add nature inspired designs into modern life. 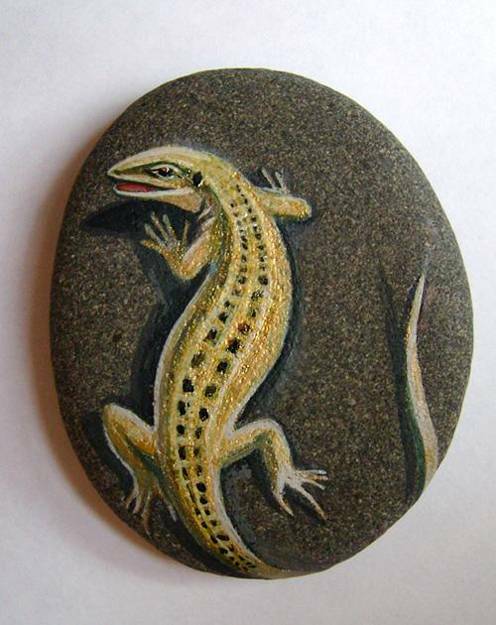 The art of decor with painted rocks is about finding a nice shape and enhancing it by using colors. 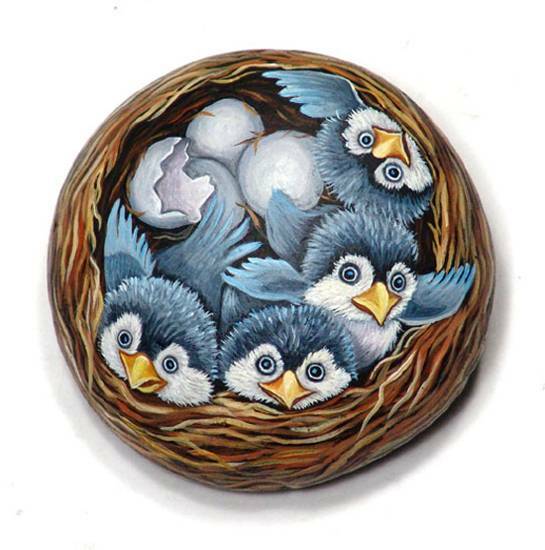 Birds and animals, insects and fish, leaves and flowers are popular designs for painted rocks. 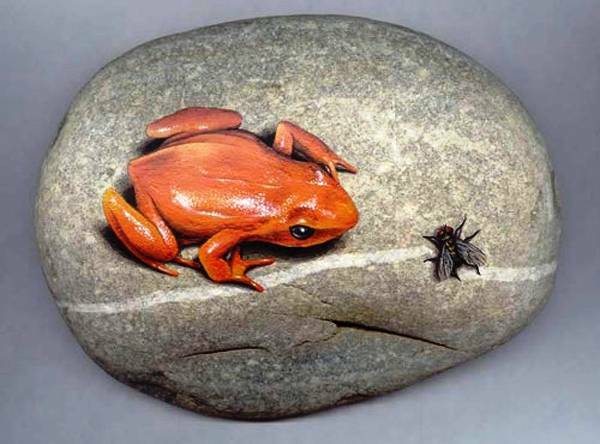 The color and texture of a stone can define the image, theme and ideas for painting rocks. 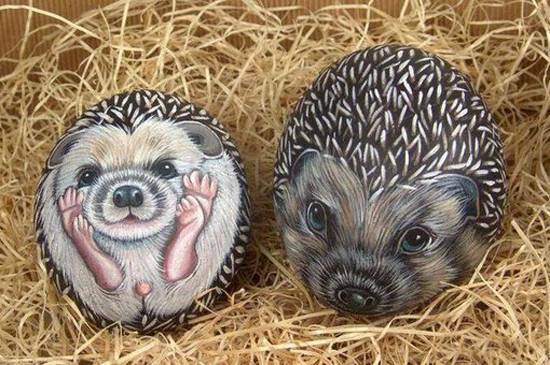 Nature is a great inspiration. 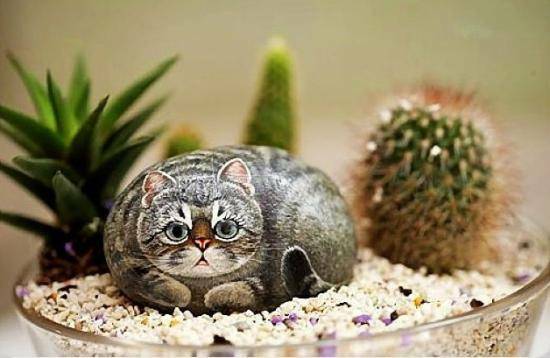 It creates unique shapes and smooths stones, preparing nice surfaces for colorful designs that add personality and artistic touch to yard landscaping.